This bundled package of BRAND STYLING and WEBSITE DEVELOPMENT is ideal for the business owner who is in need of a brand revitalization as well as a top-notch website. This package is perfect for Lawyers, Accountants, Handyman Services or a Start-up Business that needs a high functioning online presence. 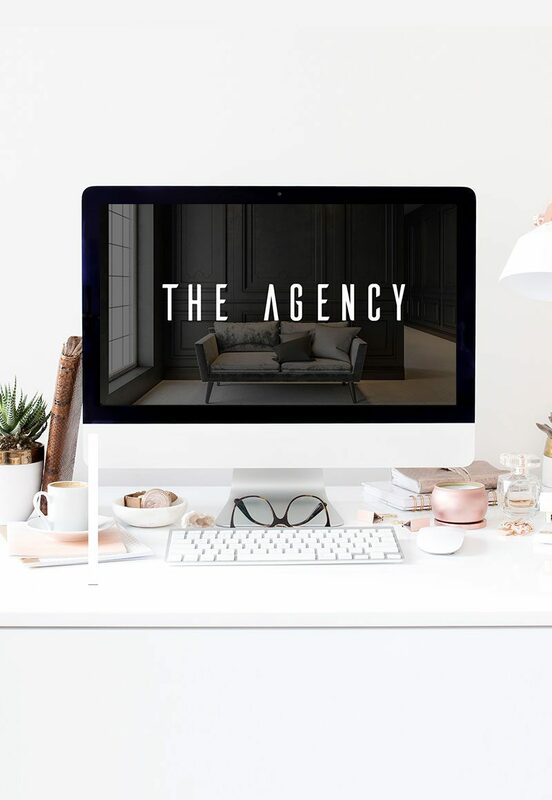 Work One-on-One with our highly skilled team, with your very own Creative Director, Website Programmer and Creative Writer. Your newly branded and stunning website can be live in less than 30 days! ** Additional Content and Webpages are available upon request. This additional work will require an adjustment to the final price.